Elizabeth graduated from Willamette University with a B.A. in Studio Art. 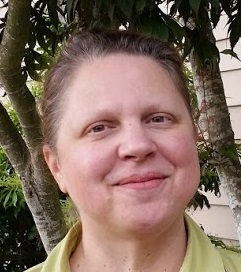 In addition to her work with the children at UUCS, where she has been a member since 2013, Elizabeth works as a professional artist and raises her daughter with her husband in Keizer.